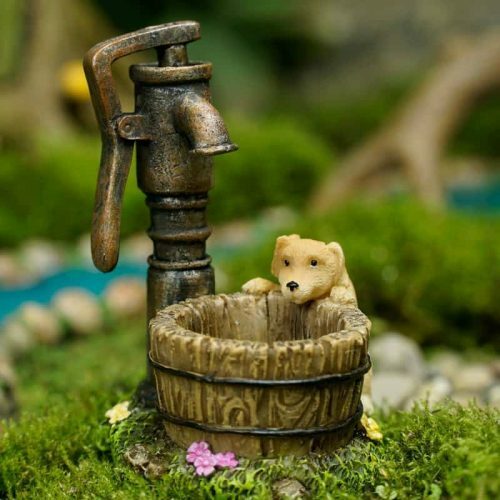 Humans have long enjoyed the companionship of animals. 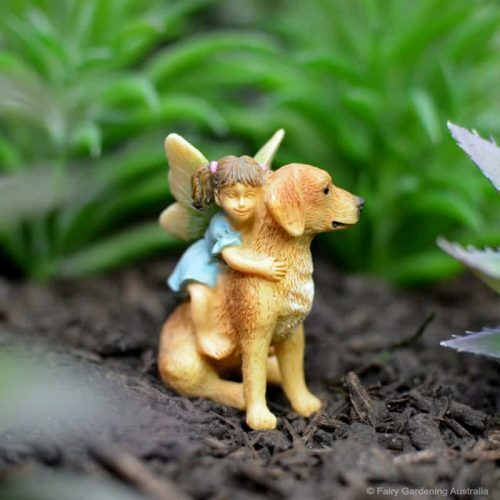 Their loyalty and unconditional love bring a special kind of magic to our lives. 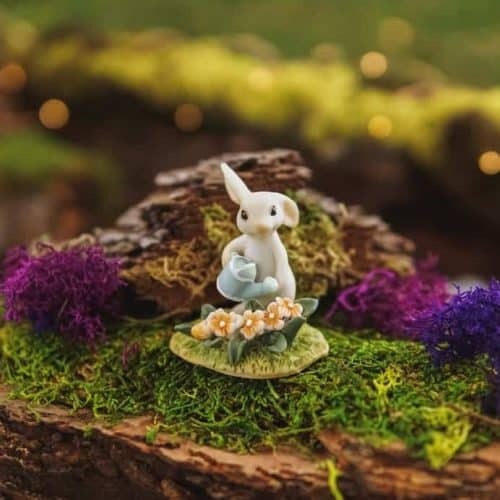 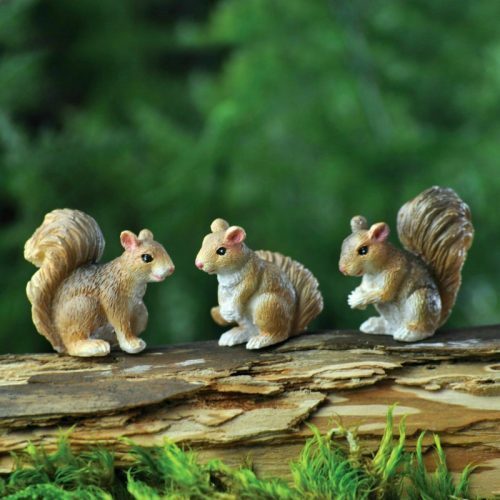 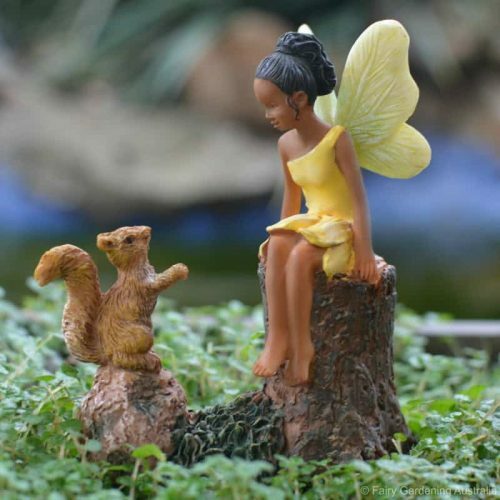 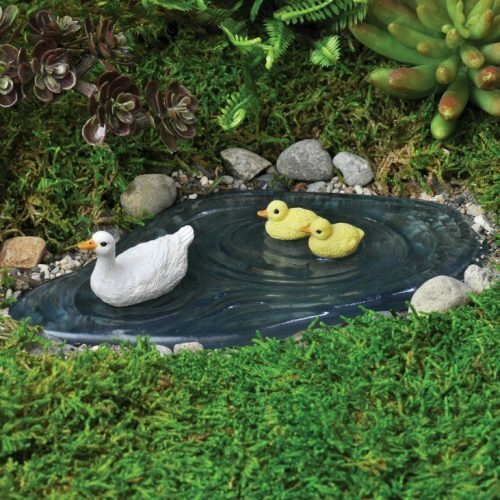 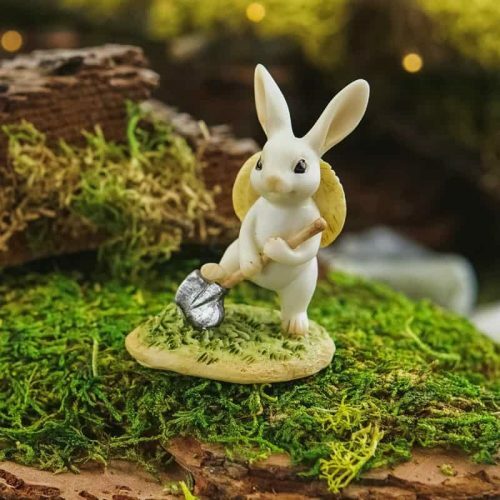 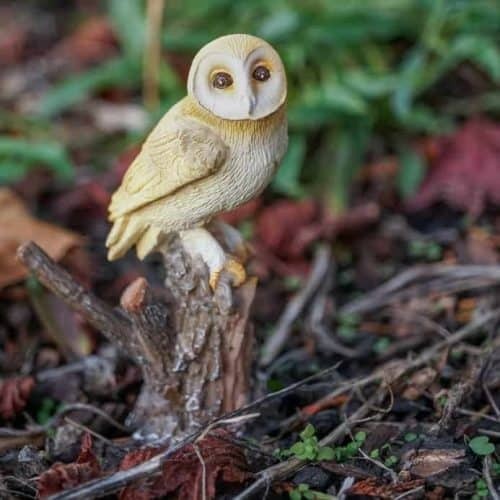 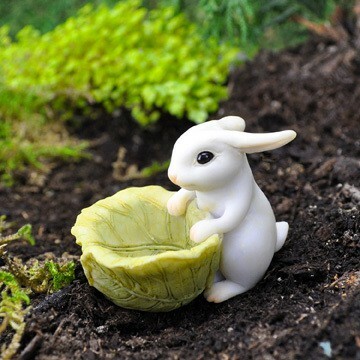 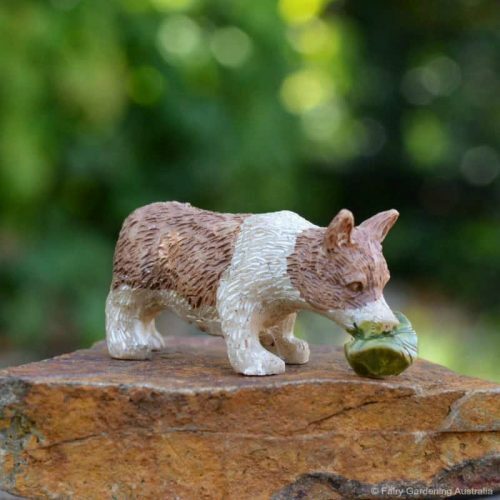 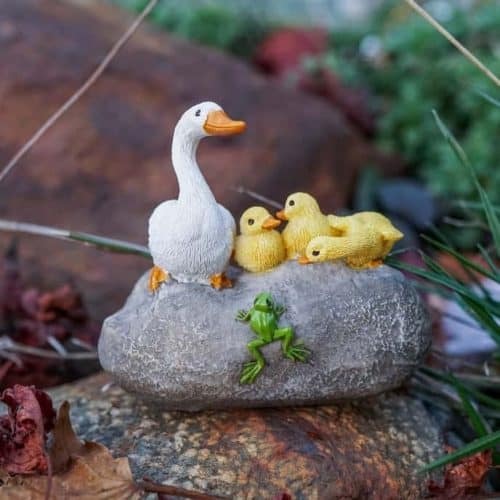 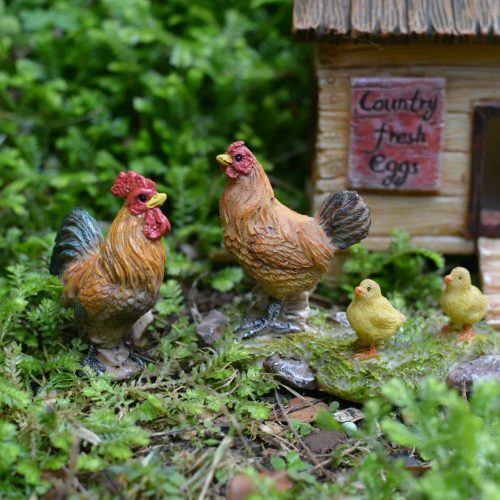 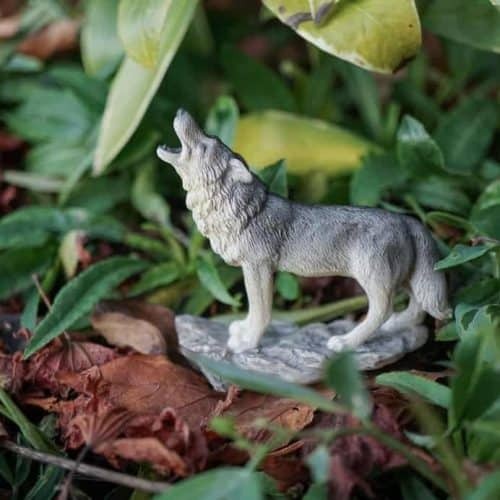 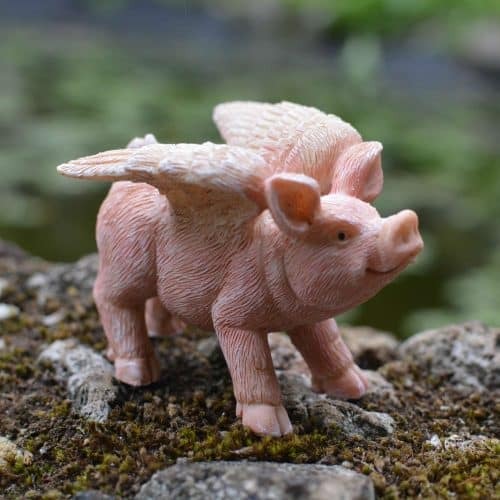 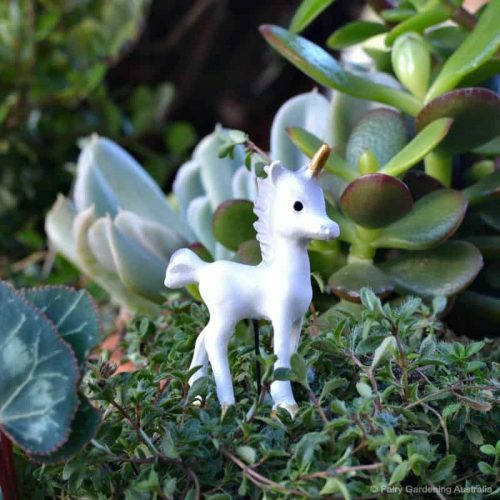 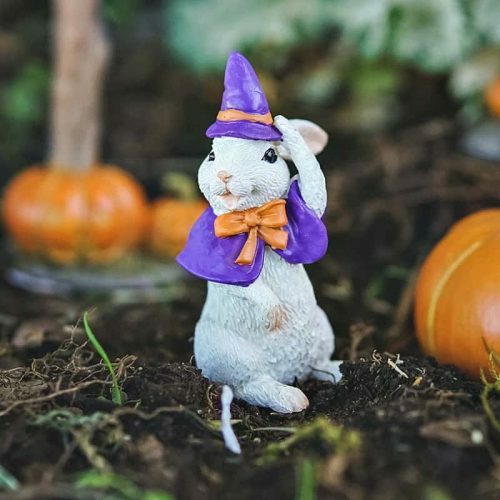 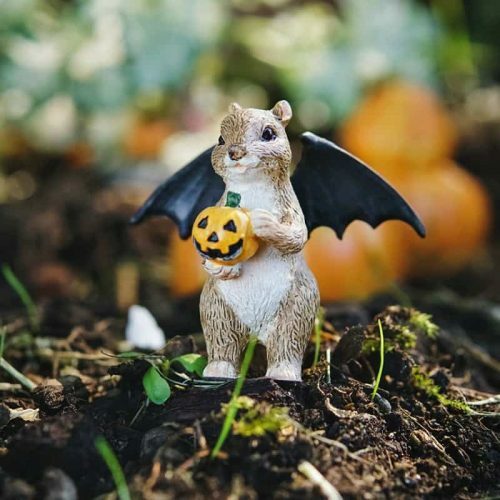 So, when creating a fairy garden, miniature animals are a natural addition. 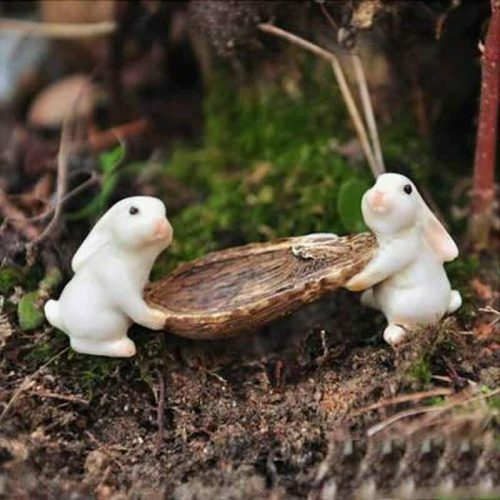 I am particularly fond of rabbits, can you tell? 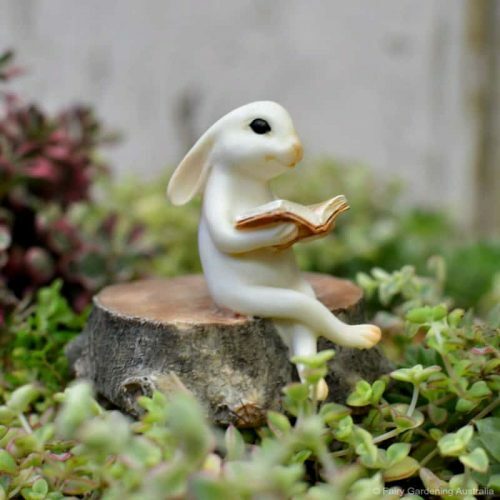 Much of my childhood was spent immersed in books. 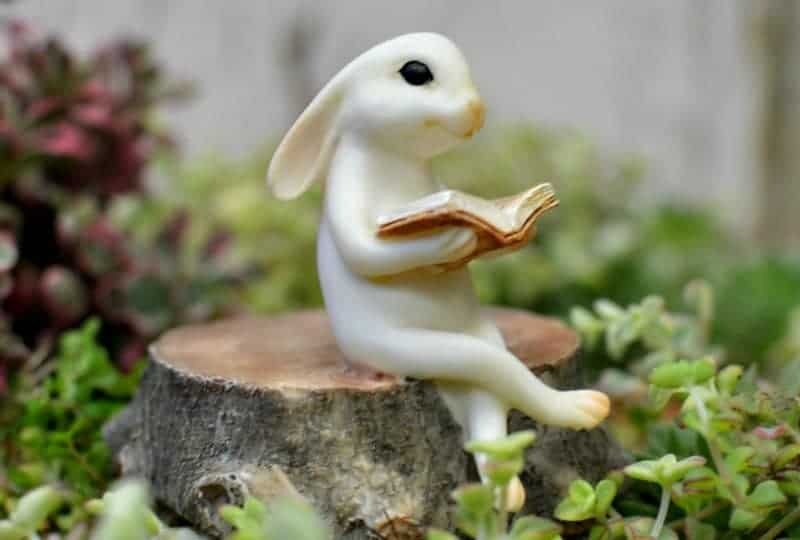 I fell down the rabbit hole with Alice and never really found my way back! 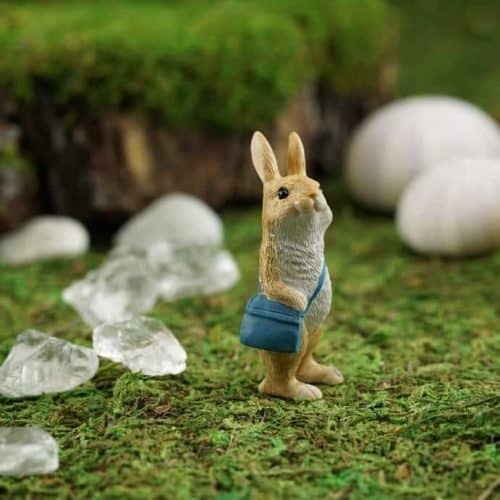 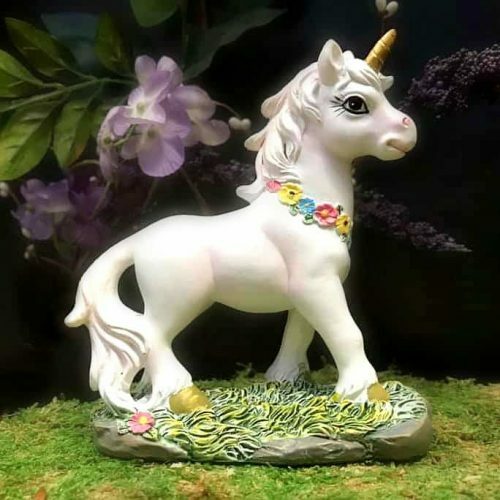 I cannot possibly imagine a magical adventure without a white rabbit by my side….. or unicorn, because nothing in the world is as magnificent as the mighty unicorn! 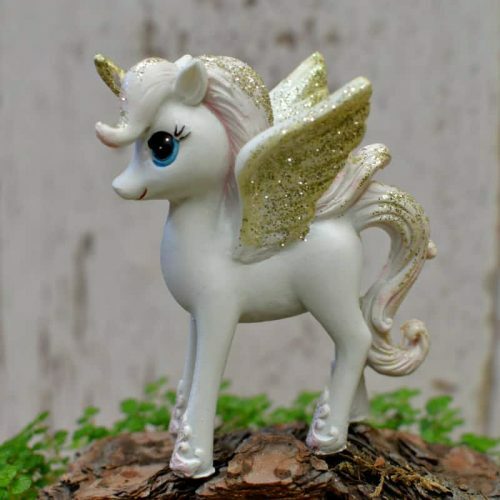 My unicorn, white rabbit and I very much enjoy the company of pegasus and often babysit the foals of a lovely local pegasus family. 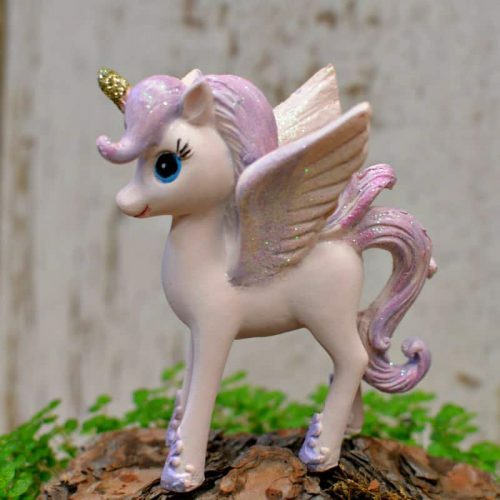 The foals are the dearest little things… except when they refuse an afternoon nap and we find ourselves gazing into the sky, begging the cheeky babes to come down. 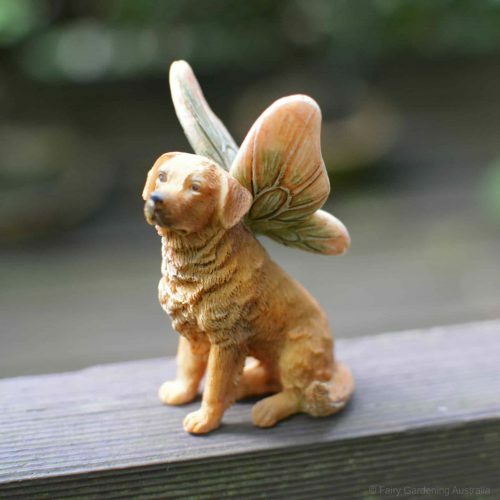 Fortunately, their wings are still small so they don’t get far……… Where was I? 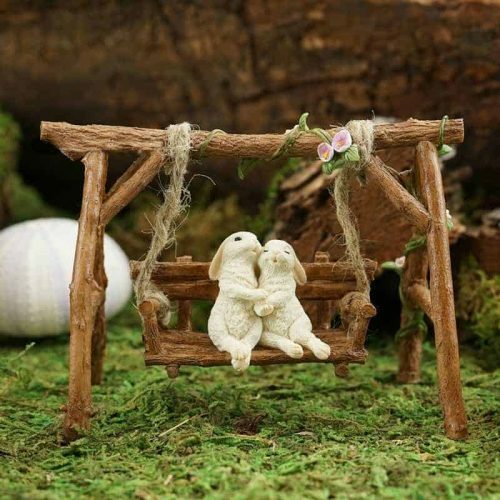 Oh, miniature animals. 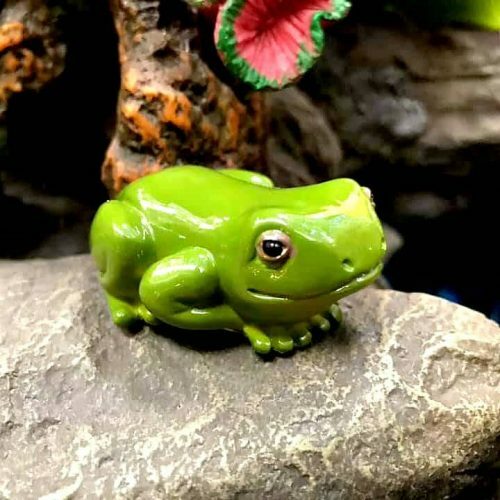 We have lovely ones here. 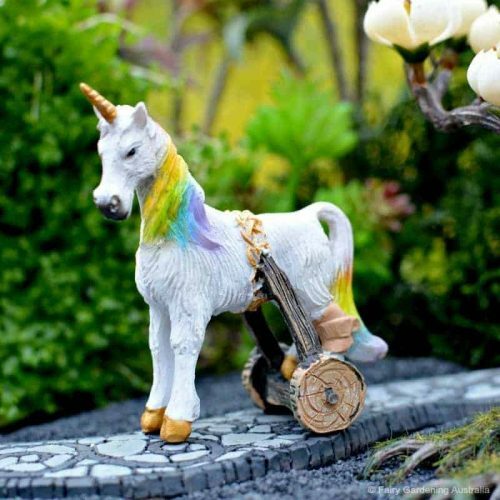 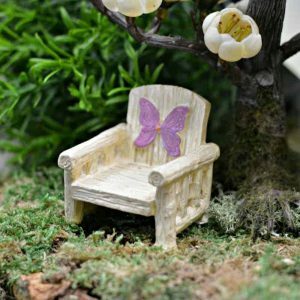 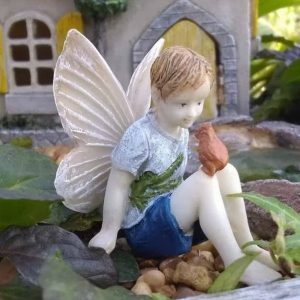 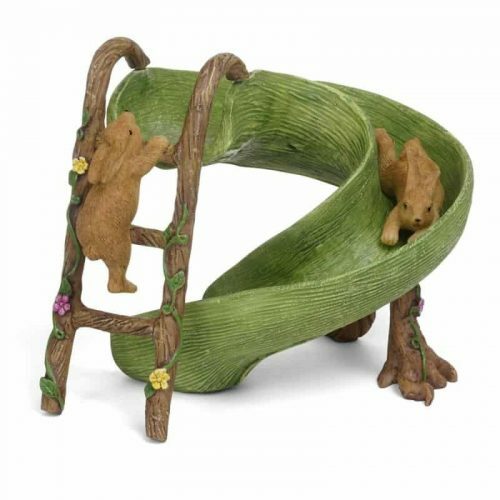 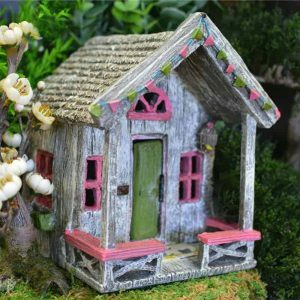 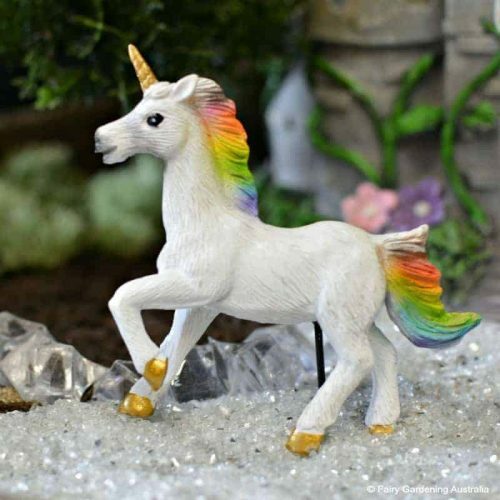 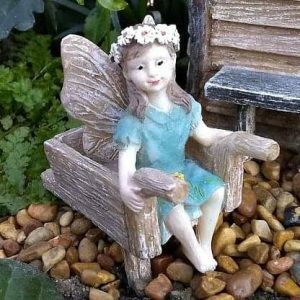 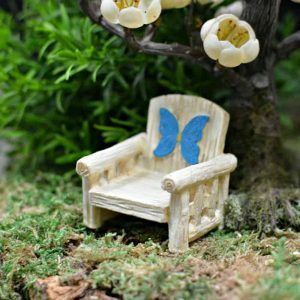 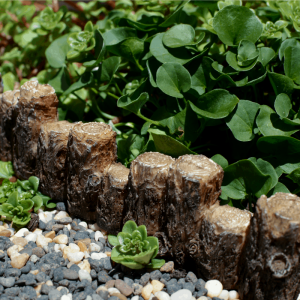 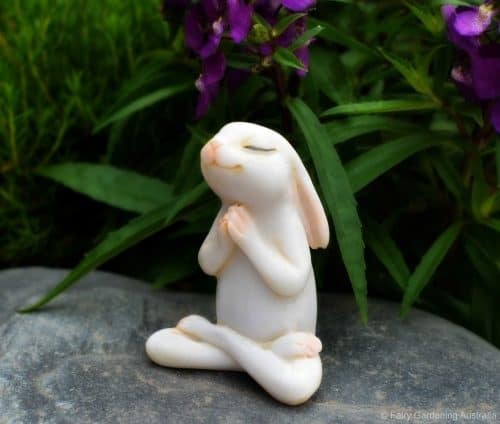 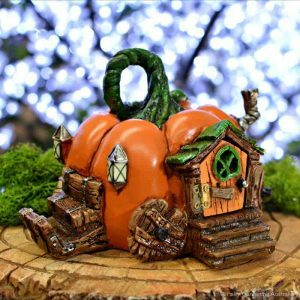 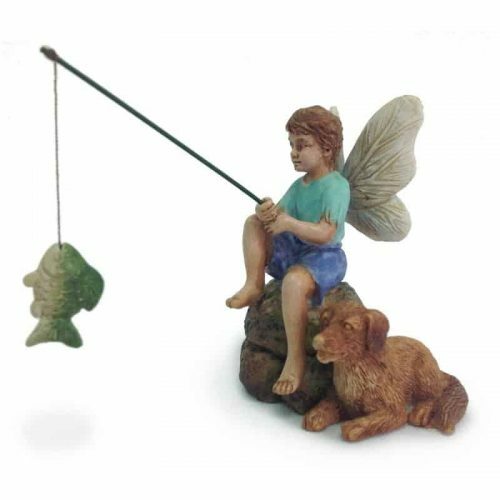 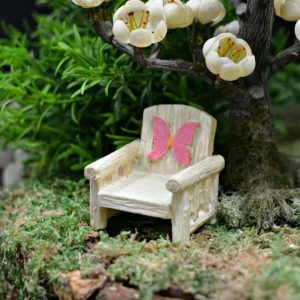 Perfect for your fairy garden.